ETS Tech Rover Visits ECPS! 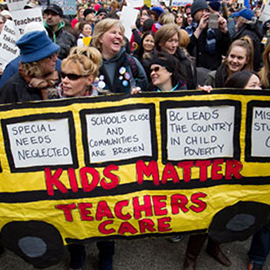 *** UPDATE *** ETS support with ECPS has been extended in December! ECPS welcomes all graduates and their guests to a reception following the convocation ceremony on November 28th! Graduates - come celebrate with ECPS faculty and staff following the graduation ceremony on November 25th! If you’ve wondered how to list a multi-year scholarship, or a scholarship that you declined, or how to know if you have a refereed vs non-refereed publication, come to this workshop. Graduates - celebrate with ECPS faculty and staff following the Faculty of Education graduation ceremony on November 23rd! 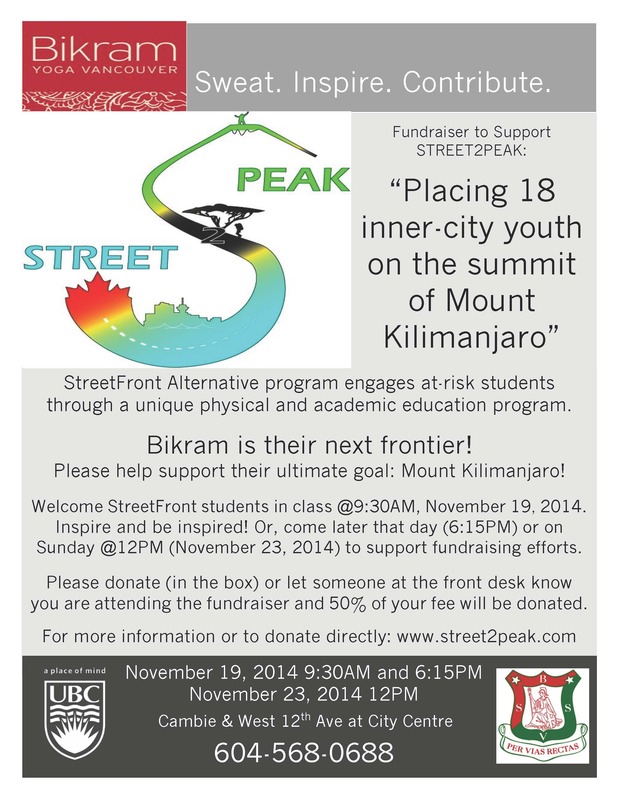 StreetFront’s latest fundraiser, Street2Peak, teams up with Bikram Yoga Vancouver for special classes offered on November 19th and 23rd where 50% of class fees will be donated!